Like many Angeleons of his era, Dwight V. Babcock was born in Iowa February 19, 1909. He was raised in California and educated at Modesto Junior College. Before venturing into pulp writing he worked noir gigs including piano tuner, vice-president of a grapefruit concern, and owner of a service station. His first publication in Black Mask was the Bottom of Every Mess which appeared in their January 1934 edition. Black Mask is the quintessential publication of pulp fiction. Its luminaries include Ray Bradbury, James M. Cain, Raymond Chandler, and Dashiell Hammett. In total, Babcock sold twenty-one stories to Black Mask from 1934-1939. Photo From 1930s Black Mask Dinner in Los Angeles. 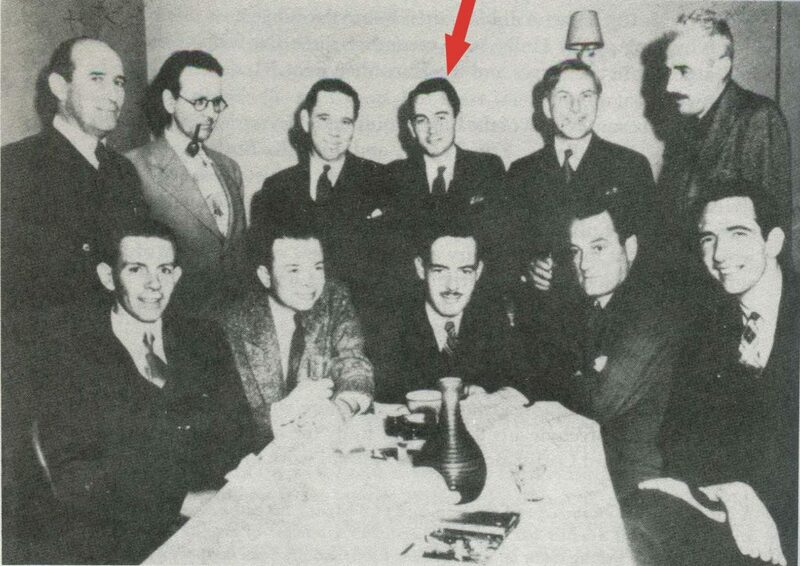 Standing (left or right): Raymond J. Moffatt, Raymond Chandler, Herbert Stinson, Dwight Babcock, Eric Taylor, Dashiell Hammett. Seated (left to right): Arthur Barnes, John K. Butler, W.T. Ballard, Horace McCoy, Norbert Davis. By March 23, 1939 local newspapers began to include mentions of Mrs. Ruth Babcock as if resided in the Sherman Oaks area. For instance, the Van Nuys News’ Sherman Oaks page indicated she attended a luncheon on 4005 Pacheco Drive in Sherman Oaks for a woman visiting from Philadelphia. 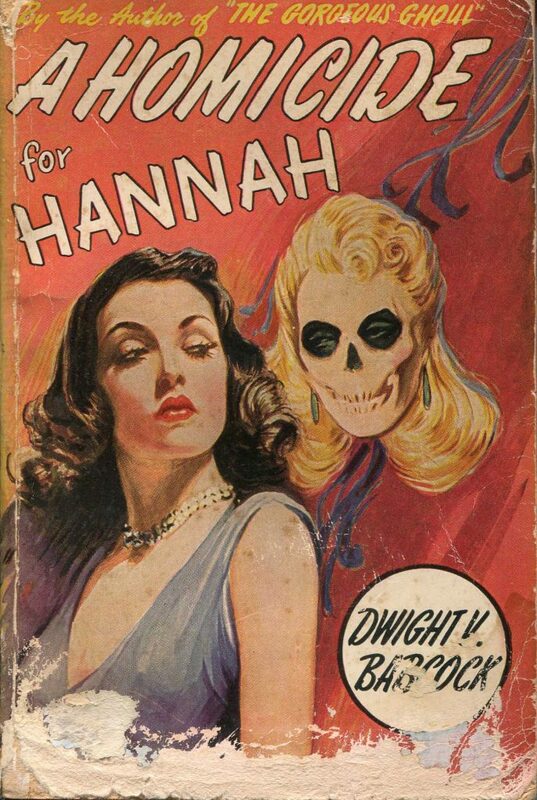 January 21, 1941 Babcock published Homicide for Hannah through Raymond Chandler’s publisher Alfred A. Knopf. 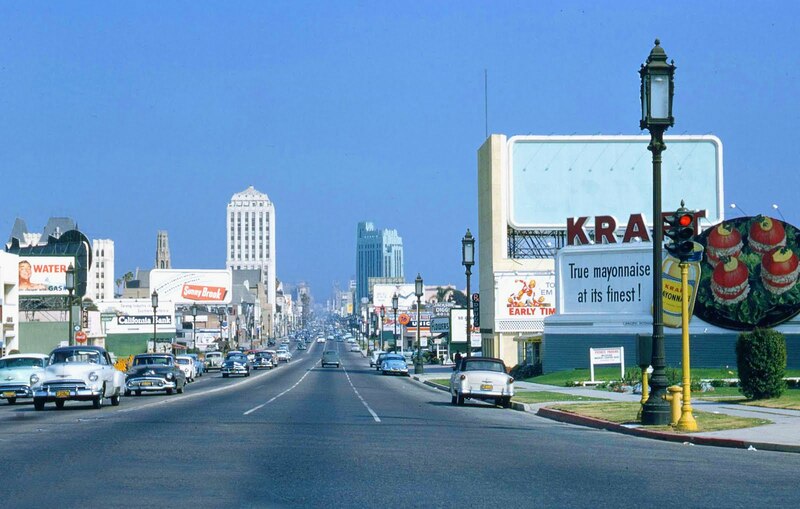 In the thick of the pulp, when striking a match in a chilly alley two blocks off Sunset Boulevard, protagonist Kirby found a badly beaten redhead dressed in only ripped stockings. A book about Raymond Chandler claims around this time Babcock and his wife Ruth were involved in social gatherings for Southern California mystery writers such as Chandler, Stanley Gardner, and others. The Gorgeous Ghoul followed later in 1941. Like Babcock’s Black Mask stories, his novel characters continued into the next story. Again, Kirby and Hannah Van Doren, a real crime writing female sleuth, chanced upon another mystery. 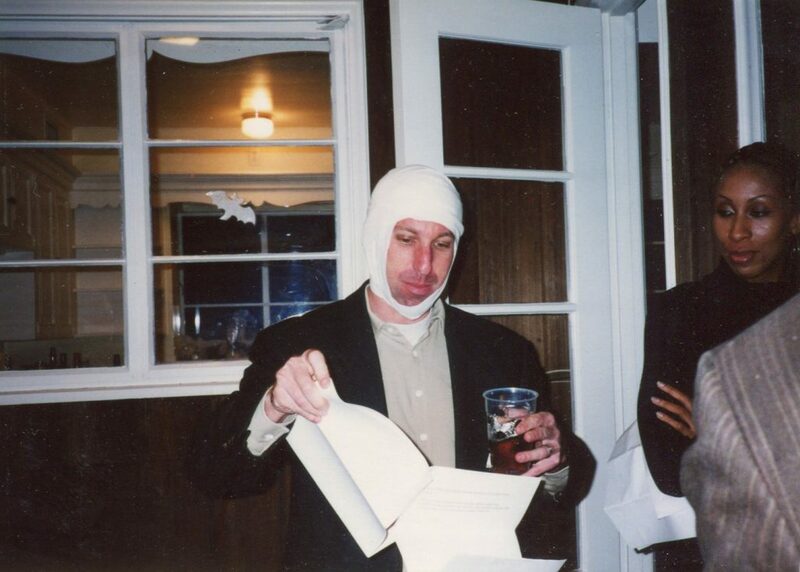 Halloween 2002, the author of this article re-enacted the Gorgeous Ghoul on Dwight V. Babcock’s former estate. This bandaged fellow depicts the amnesiac Kirby and Hannah searched for in the Gorgeous Ghoul. 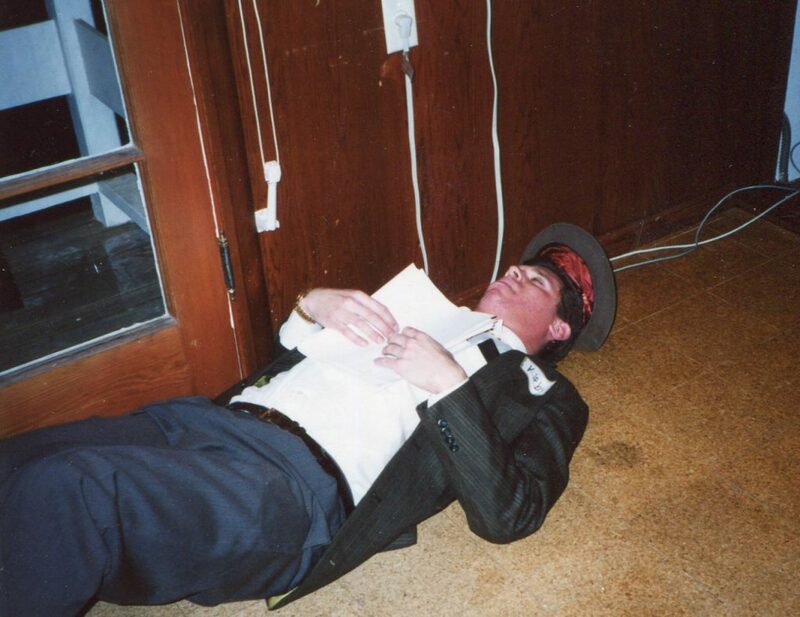 This article’s author was a knocked-out Kirby on the original floor of Dwight V. Babcock’s unmodified upstairs writing room. A character from the 2002 re-enactment can be seen sitting on Ruth Babcock’s pink bath tub with original tile from her home completed in 1950. November of 1943 Babcock joined the staff at Universal pictures. His first screen credit was an Inner Sanctum film released in April of 1944 called Dead Man’s Eyes staring Lon Chaney, Jr. The Inner Sanctum was an early multi-media project existing on radio, film, and book. When it came time for Babcock to build his own Studio City home it appears he gave the architect directions to create the same staircase Lon Chaney, Jr. descended, with a fireplace underneath, in Dead Man’s Eyes. 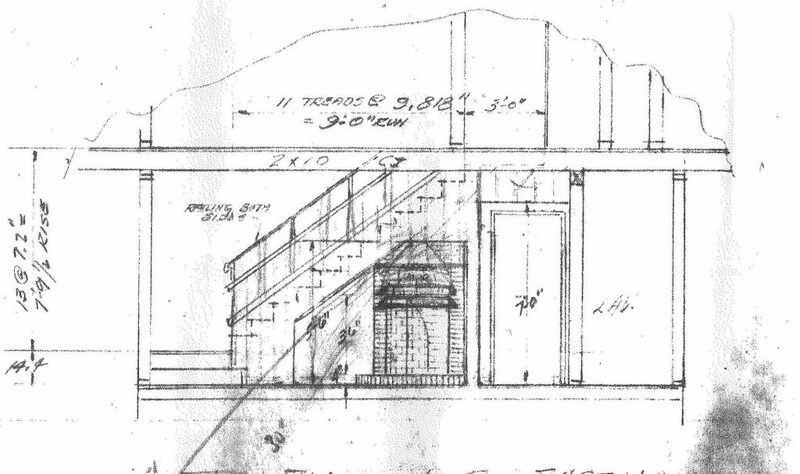 Babcock’s 1948 plans for his Studio City home featured a staircase & fireplace similar to the one in the Dead Man’s Eyes. Although he left Universal in 1944 films bearing his writing credit remained through 1945. Babcock joined Columbia in 1945, and had three screen credits there by the end of the year. Like his films at Universal, they were generally around 70 minutes and involved murder mystery. 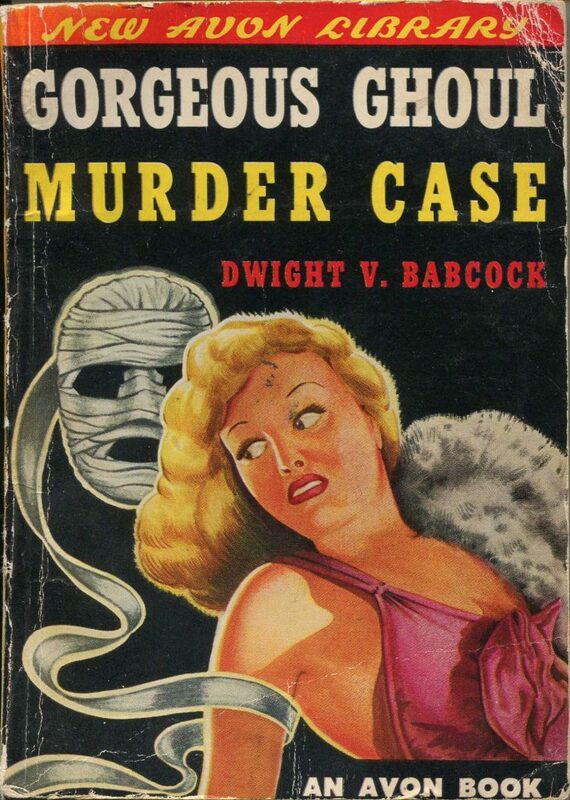 Babcock, like other pulp writers, moved from Black Mask type short stories and newsstand books after World War II to matinee/drive-in flicks. Some commentators of the noir/pulp genre claim newsprint’s lack of availability during the War ended the trend of short pulp stories and newsstand/subscription pulp fiction novels. More likely, the proliferation of accessible movie theaters, drive-ins, matinees, radio shows, and ultimately television ended the trend. Sources are sketchy on whether Babcock wrote much radio, but it appears he wrote, “The Thing That Cries at Night.” Most of his contemporaries wrote radio shows with the same speed Babcock wrote screenplays. Ultimately, his hack became deathly, sometimes monster driven B-movies. 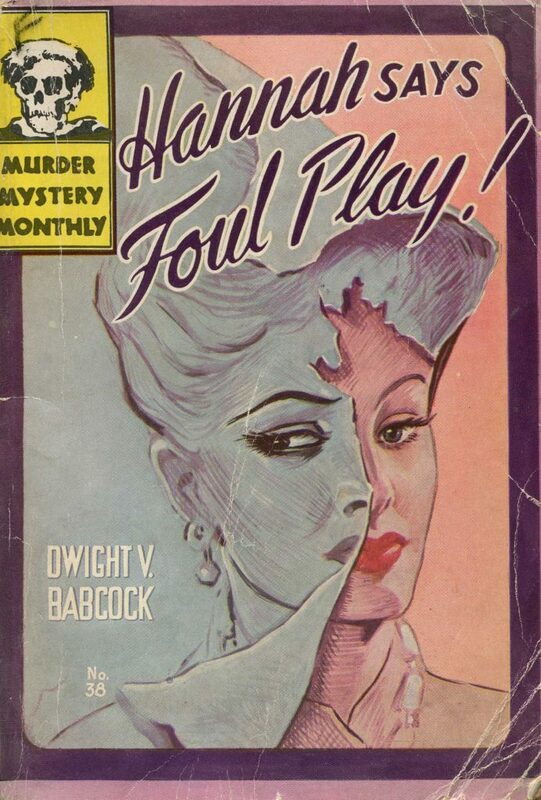 Hannah Says Foul played, published in 1946, was his last novel. By September 26, 1949 the local newspaper reported Ruth Babcock lived at 4216 Stern Avenue in Sherman Oaks when a Scout came to her house to advise her of a loose electrical wire. Notwithstanding the building boom making his part of the San Fernando Valley the largest suburb in American history, this was news in 1949 Sherman Oaks. In 1945 two streets of estate sized view lots on the Studio City side of the Longridge Estates were cut, filled, and subdivided by Mr. Blair. 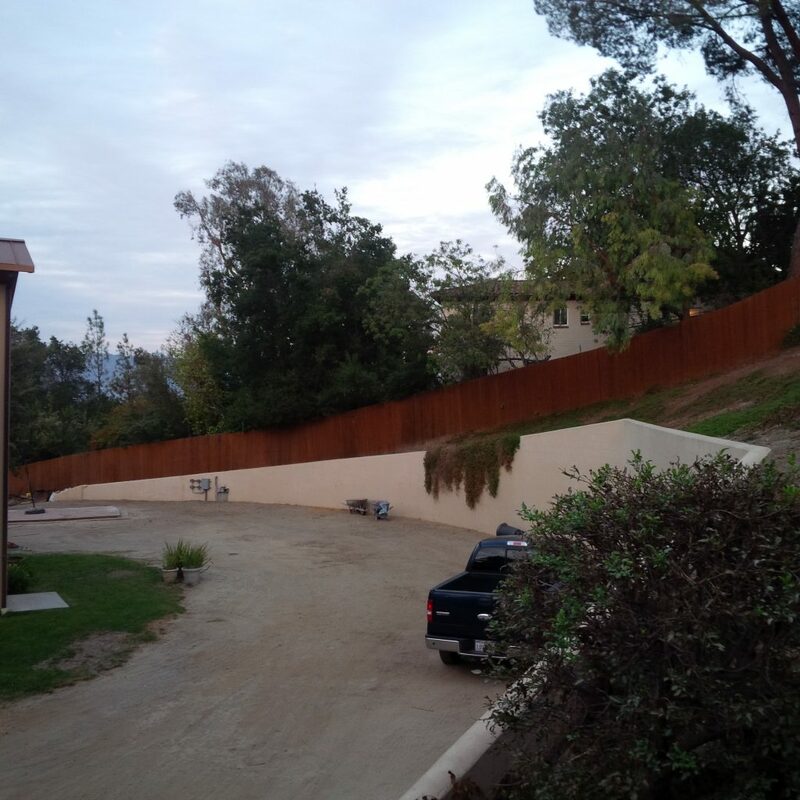 Most likely, in 1947, the Babcocks purchased the most useable view lot in Studio City to build their estate. Plans show the lot merely contained a pile of wood debris and a walnut tree. CLICK HERE TO READ ABOUT WHAT THE LOT MIGHT HAVE LOOKED LIKE IN 1939 AS DESCRIBED IN KARL GERBER’S 2006 LEGEND OF THE LIZARD PEOPLE Although they had plans to build a much grander estate, all the Babcocks ever built was a small home on the eastern side of the lot. A neighbor to the Babcock’s Studio City lot who knew Ruth until she died in 1989 claims the Babcocks held retreats and gatherings for pulp writers including Raymond Chandler and Dashiell Hammett. The neighbor further claims Babcock was Hammett’s ghost writer. Other than Trouble With Girls starring Elvis in 1969, Babcock’s screen credits ceased by the 1950s. Hardboiled in Hollywood and the author’s sources indicate Babcock became heavily involved in television scripts by the fifties. All told, Babcock has over 100 television screen credits. Babcock became employed by Disney in 1956. Apparently Disney welcomed Los Angeles writers because John Fante was also employed by Disney during this era. Dwight Babcock died April 22, 1979 before Ruth died in 1989. Amongst other things, she had been a vice-president of the Southern California Horticulture Society. It took approximately five years to sell the Babcock estate after she died. Neighbors claim weeds and plants were overgrown throughout the near acre lot, at higher than human heights, virtually covering the entire space and the home’s windows. By 2002 some renovation efforts had been made to the estate, but it remained in virtually original condition when the author first walked the lot and realized it was the best view estate lot in Studio City. Downstairs there was only one room besides the kitchen, and its focal point was a fireplace opposed to a place for a television set. The pantry vented outside of the home as if food would be stored on top of hay covered ice. The exterior staircase to Dwight’s writing room was rickety, and the room smelled like formaldehyde. Neighbors claimed piles of Black Mask typed magazines, screenplays, and scripts used to occupy the room. Not realizing he was walking into a historical mystery, the author of the article acquired the lot in June of 2002 notwithstanding its failure to appraise for anything other than land value. Late 2002 members from the Los Angeles Conversancy came for a holiday cookie decorating party. The lot was heavily forested in sycamore, a pepper tree, apricot tree, exotic fruit trees, avocado, and all sorts of plants. Officials from the Conversancy were perplexed by hardware on the doors, as well as the doors, claiming both belonged to a much earlier period such as 1910-1920. They speculated the home had been the carriage home for the Hollywood Hills Country Club which entirely contradicted real estate records and the plans for the home. Also during this era the author allowed a retro noir movie was shot, on premises, about a man going through altered states of consciousness. The plans for the Gerber Estate included a connection to the Babcock home on the first and second floor. Apparently Babcock had always planned to build on the other side of the lot, but never did. As the author’s construction progressed the space between the new and old construction tightened and the construction supervisor told Gerber the Babcock house had to go; it was too close. Gerber demurred. Soon thereafter heavy machinery more likely than not was intentionally driven through the east decaying wall of the home. The home had to be razed. The author never built anything on its former footprint. For years exotic species of plants sprouted in random locations even after the soil was re-graded. 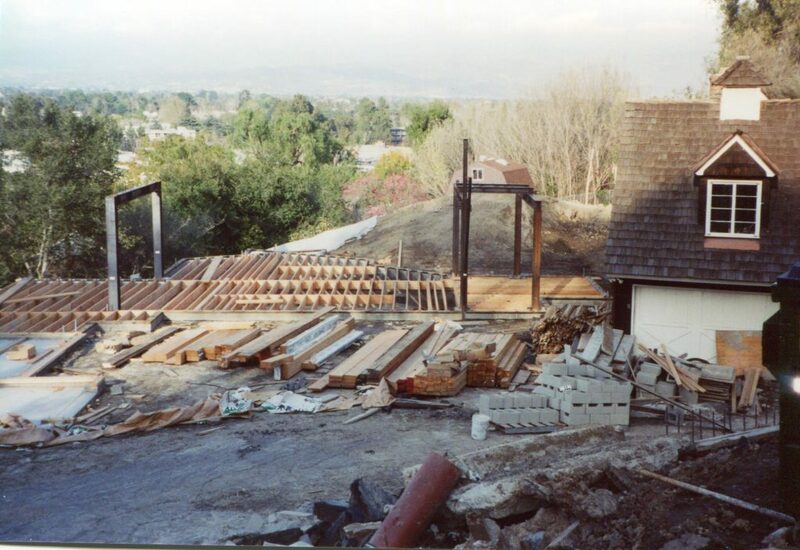 Overall, it took Gerber fourteen years to tame the former Babcock estate where unusual events occurred such as a sudden lake he had to drain during construction, a Pepper tree came down during the rain, hawks circled, deer licks remained on the lower portion of the lot, and a ruptured clay sewage pipe leaked once the new connection was made because the pipes were not used for years. Today the property exists as a sanctuary for ducks, birds, occasional coyotes, bugs, many exotic plants, and owls who visit around Halloween. 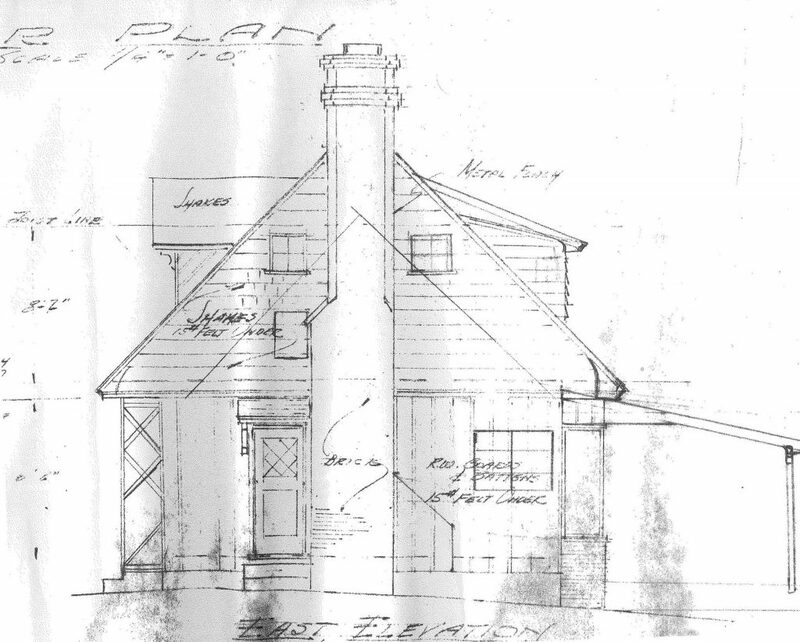 2 Plans for Babcock’s Studio City dream home from this era indicate he lived at 4210 Stern Avenue in Sherman Oaks. 3 There are claims the lots, before being graded for residential purposes, was the hole of the Hollywood Hills Country Club.